Did you battle and beat a fear today? I did. 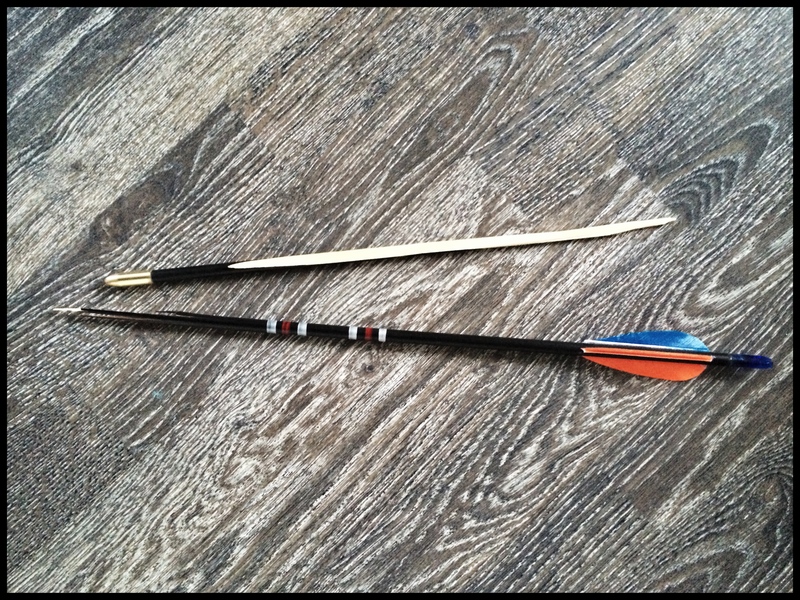 I broke an arrow in half by walking into it with the soft part of my throat, right above the collarbone. It was scary, and liberating, like jumping out of a swim jump tower for the first time, head first. And I could not help but wonder about the battle we lead against our self-preservation instinct, every day. Fear is nothing more but the inborn will to stay alive. Does it, then, make sense to fight our will to live? Self-preservation means setting boundaries. Saying no to situations that could be dangerous. Bringing on inhibitions. However, what our self-preservation instinct does not realize is that there is no way to minimize risk and thus we spiral into a place where we say no even to life itself. When our fear, or thus our will to live, takes over the controls completely and irrationally, how can something so right become so wrong? Resetting our fear does not mean resetting our will to live. It brings us to the sharp edge between what we do without thinking, and what we do because we choose to, over everything else. And so, walk into an arrow. Once in a while. Just do it. Live today. Categories: Life | Tags: thoughts | Permalink.